We've all been there when we need a professional to do something. It's easy to scout the internet for a person for the job, but sometimes finding the right person for the job needs to be a priority. Bidvine is the website to go to if you're in the process of looking for a professional to carry out a service for you. I had never heard of the website before, but it's something I always consider now when needing to find a professional for a service. Whether you're looking for a photographer for your wedding, a piano teacher for your child or a gardener to plant some flowers; you're guaranteed to find someone for the job with Bidvine. 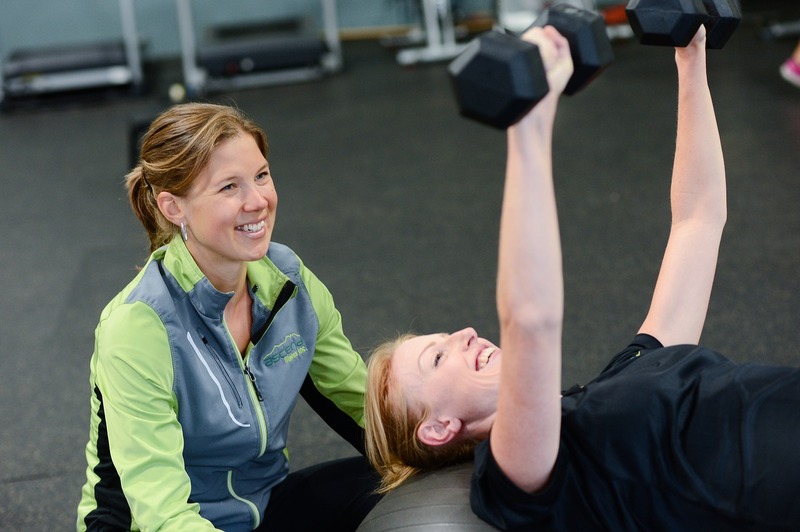 To test the service, I recently decided to look for a personal trainer within my area. I am going to the gym 4-5 times per week, but I feel like a personal trainer would help to push me to my absolute maximum. All I did was type in that I am looking for a personal trainer and also included my postcode. Straight away, I was asked a series of questions relating to looking for a personal trainer. I answered that I go to the gym 4 times per week and am looking for a personal trainer to work with my once a week; preferably every Monday between 9am and 12pm. I also added that my goal is to tone up. My request was then sent off and I awaited bids from different personal trainers. They send in their hourly or day rates, biographies etc and it's then up to me to choose the right person for the job. It took a little while, but the requests soon came in and I was able to choose a personal trainer who I felt was the right person for me. It does take a while to sift through all of the interests, but once you find the right person, the process is a breeze. Carl is a 30 year old personal trainer, who specialises in body toning and muscle growth. He also puts together nutritional plans which I have been sticking to; alongside exercise everyday. I have trained with him a few times now and all is going great! I highly recommend Bidvine as the place to go for a professional local to do any jobs that you have available. We have since used the service to look for someone to plaster a wall in our house and luckily found the right man for the job in no time. Disclaimer: In collaboration with Bidvine. All words are my own. Bidvine seems like such an awesome way to get in touch with local prefessuonals, I love the idea that you can see feedback and get quotes so easily. I have never heard of Bidvine before, but it sounds like a great little tool to find professionals! I love the idea of this service, such a good a good way of finding what/ who you need. This is pretty cool! I like the feedback option and the help it gives to help find experts! I like that it saves u time looking through the internet to find local professionals. Interesting service! It looks like a really easy way to get quotes and pick someone for tons of different areas in life. Sounds like a brilliant service, I will have to tell my partner about this as he is a personal trainer. They do seem to offer a great service. I think the personal training might be one i need to try. I really like the ease of use the BidVine site uses. It's so simple to find the perfect person for the job. Sounds like a good tool, time-saving and convenient! Might have to check them out! Bidvine is really helpful, I used it to find a photographer for a party. Bidvine is such a good tool. I know so many people including myself who have used it and have been impressed. Bidvine seems like a great way to contact the professionals! This looks like such a good service, will definitely check them out next time I need a job doing. Sounds like Bidvine is a really useful service. I find it is often a minefield searching the internet for what you want; this gives you what you want in a more precise manner. this is such a clever idea, might use it myself to find a Personal Trainer!